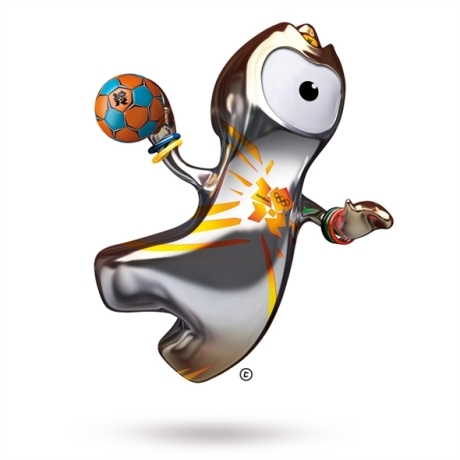 Seen Handball on tv, heard your friends talking about it or were inspired by the Olympic Games? But still unsure on what Handball is? Below you will find information and some useful links that will help you learn the basics of the game and where the game originated. If you still have questions please feel free to ask any of our senior players at training. Handball is a popular sport in many parts of the world, but is relatively unknown to sports fans in the UK. It is a fast paced, high scoring game played on indoor courts mainly but can also be played outdoors on concrete, grass and even sand. Perhaps you saw a glimpse of the game on TV or at the Olympics and want to know more? Handball is a fast, physical and exciting game, played between two teams of seven players who can throw, catch and dribble the ball with their hands and score goals by shooting past the opposition goalkeeper. The game is played on an indoor 20m x 40m court, using narrow, high goals which look something like outdoor hockey nets. The attackers move the ball around the court, looking for gaps in the opposition defence, while defenders aim to block their opponents, win the ball and launch a counterattack. Nobody but each teams goalkeeper is allowed to step into either goal area. 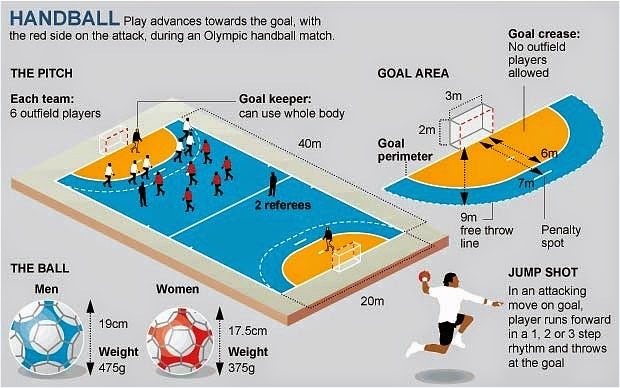 Handball is a team sport in which two teams of seven players each (six outfield players and a goalkeeper) pass a ball and attempt to throw it into the goal of the other team. The players move freely around the court bouncing or passing the ball (after up to 3 steps), with the opposite team defending against them, trying to intercept the ball. Players can run anywhere on the court with the ball (so long as they bounce it) or without it, apart from the two 6 meter D shaped goalkeeper areas. The team with the most goals after two periods of 30 minutes wins. This fast game includes body contact as the defenders try to stop the attackers from approaching the goal. But contact is only allowed when the defensive player is completely in front of the offensive player, i.e. between the offensive player and the goal. Any contact from the side or from behind is considered dangerous and is usually met with free throws or penalties, yellow cards or a 2 minute suspension resulting in a power play for the other team. When a defender successfully stops an attacking player, the play is stopped and restarted by the attacking team from the spot of the infraction or on the nine metre line. 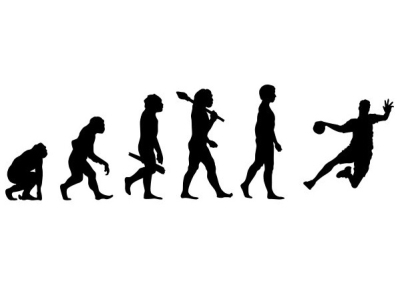 Although some claim handball was invented in ancient Greece, the modern game originated in Denmark, Germany and Sweden at the end of the 19th century. The sport first appeared in the Olympics at the 1936 games, in Berlin where it was played as an outdoor, 11-a-side, men’s game on a field slightly smaller than a football pitch. 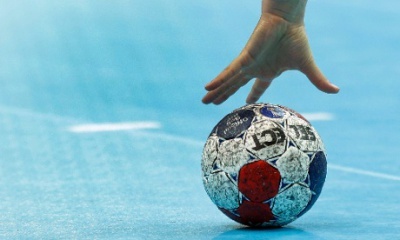 In 1972, the Munich Olympics saw handball’s debut in its current form, as an indoor, 7-a-side game. A women’s event appeared at the 1976 games in Montreal and handball is now one of the most popular sports in the modern Olympic games. All you need to know from the origins of the sport to the rules of the game. Find Handball videos highlights photos news athletes Women's and Men's events gold medals medalists Olympic and World Records and Results.